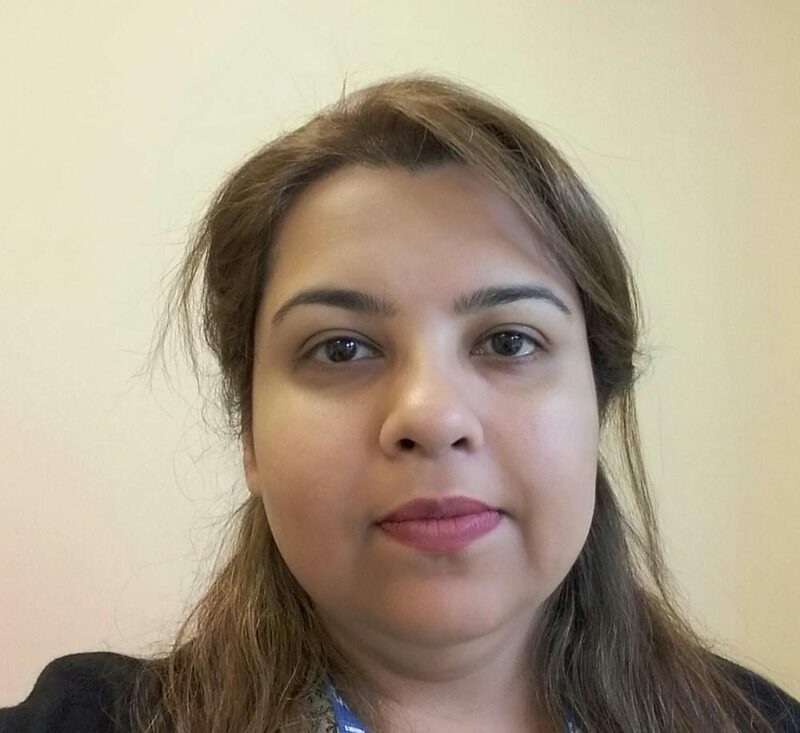 Sobia Rafi is highly experienced in assessing and managing common, rare and complex psychiatric and behavioural disorders of the child and adolescent population. She has worked in the inpatients and outpatient mental health services. She is particularly interested in the psychopharmacological management of Neuro-developmental disorders (ADHD, ASD, Tourette’s), Eating disorders, Self-harm, Anxiety and Mood disorders. Dr Rafi, a Member of the Royal College of Psychiatrists, has had a distinguished career (MBBS with honours and Alexander Mezey Award by the Royal College of Psychiatrists). She has a very diverse clinical experience in Child and Adolescent Psychiatry. She is passionate about Medical Education with roles as Honorary Clinical Tutor and Lecturer on the MRCPsych course. She has Post Graduate Certification in Medical Education from Cardiff University. She is an Examiner for Birmingham University Medical School and has regularly organized MRCPsych training for Junior Doctors in Psychiatry. She has organized and delivered training for school teachers, children social workers and other allied health professionals on child and adolescent mental health related matters. Dr Rafi practices patient focused care and evidence based treatments. She has a particular interest in quality improvement and has several publication and presentations, at national and international Psychiatry conferences (on topics including ADHD, Autism, Eating disorders). Dr Rafi strongly believes that working with children, young people and their families provides an opportunity to make a significant difference to their lives; as early intervention at this critical time is possible with the potential for making a lifelong difference to those being seen.